Music is an integral part of the camp day. Our camp day begins and ends with song. 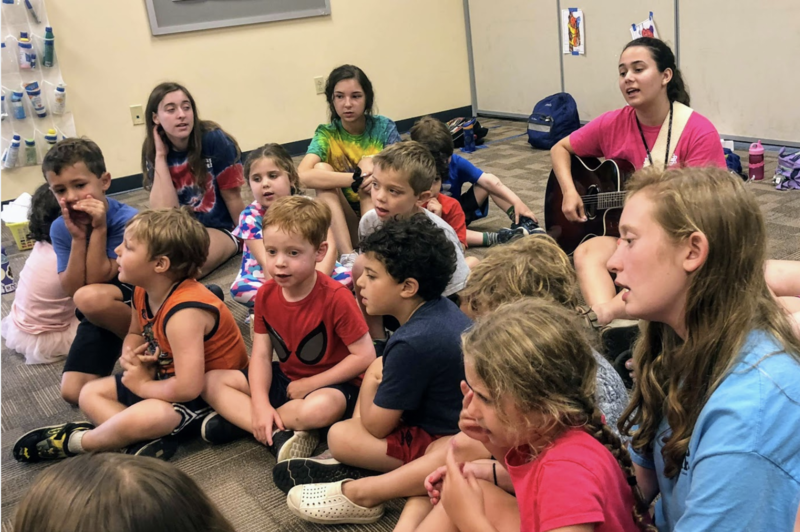 Campers enjoy song sessions in smaller groups daily and as an entire community on Shabbat. Song sessions mix old and new favorites, combining both Jewish and secular music.